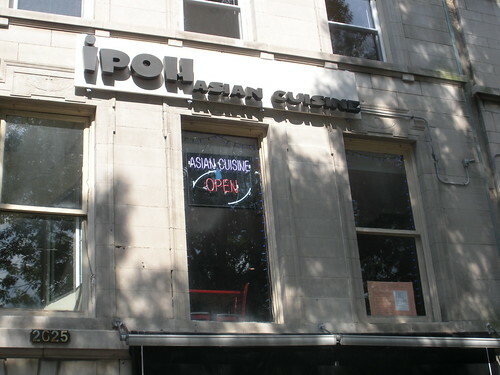 iPOH Asian Cuisine is located at 2625 Connecticut Ave. NW on the 2nd floor. The place looks pretty nice, you can see some photos here. This place is relatively new as I used to go to a take out Chinese place here back in the day. You can see their menu here. Anyone have a chance to check them out yet?